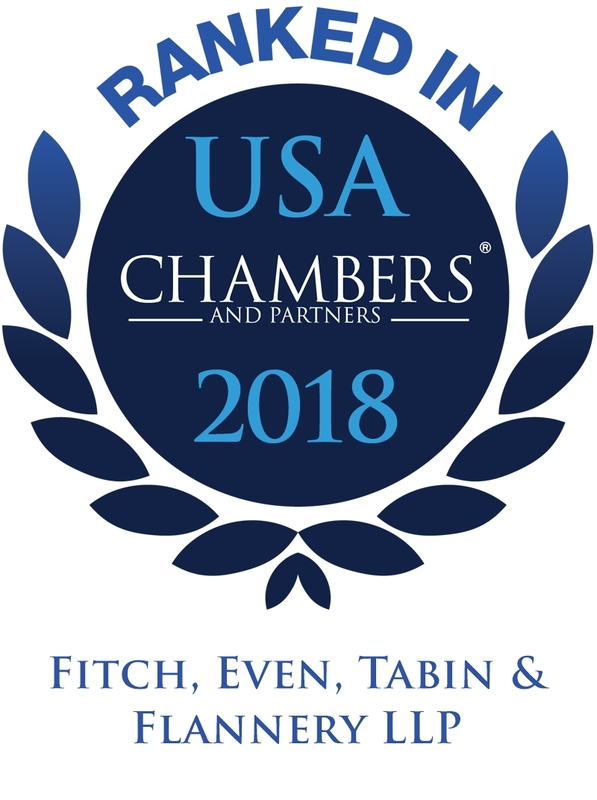 Fitch, Even, Tabin & Flannery LLP represents clients ranging from individuals, small businesses, and start-up companies to Fortune 500 corporations, universities, hospitals, venture capital firms, and research institutions. The clients of the firm represent virtually every technical field and major industry. Most utilize our services on a continuing basis; many have done so for decades. The firm's client base is also geographically diverse, and literally spans the globe. We support the needs of our clients throughout the world through an established network of highly competent associates in over one hundred countries. In addition to direct representation, we are accustomed to working in cooperation with outside corporate counsel and general practice attorneys. This flexibility enables our clients to develop diverse legal teams to best suit their needs.